i love his song care... he made it for kamenashi..right? 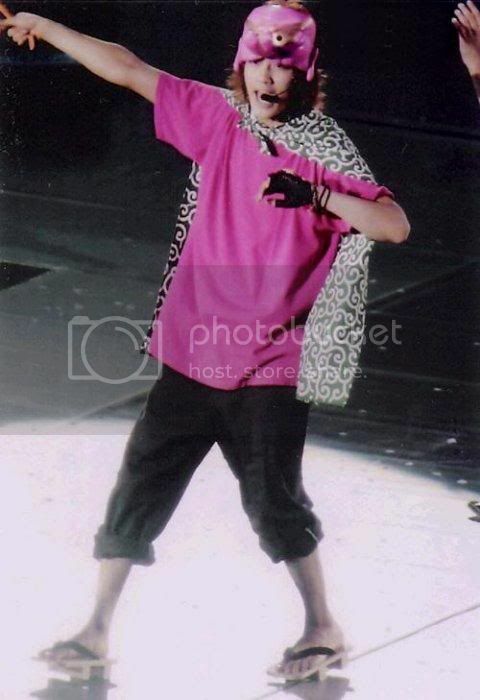 the original title was "i know"
I LIKE HIM WHEN HE DANCED "HAHA! IS THAT JIN JIN? HAHAHA!! KAWAII! 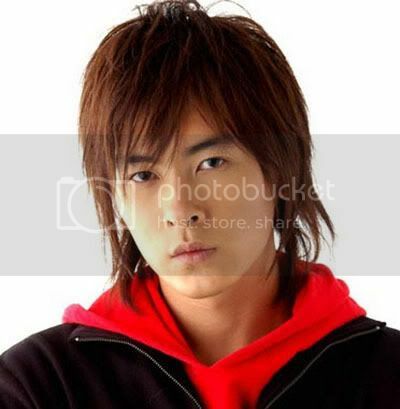 me... i prefer dancer jin jin..
yes. i agree. i hope they will not ruin jp and tw version coz philippines ruin my girl's korean. superman!!! hahawhat's your favorite drama or commercail of jin? i saw the trailer.. i dont know the guy...can you tell me..who he is. 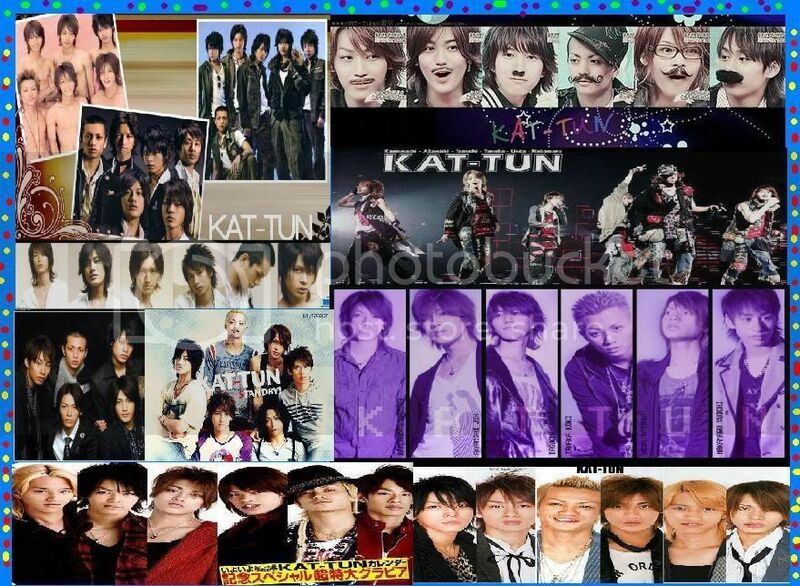 Topic: Ueda Tatsuya - KAT-TUN!!! 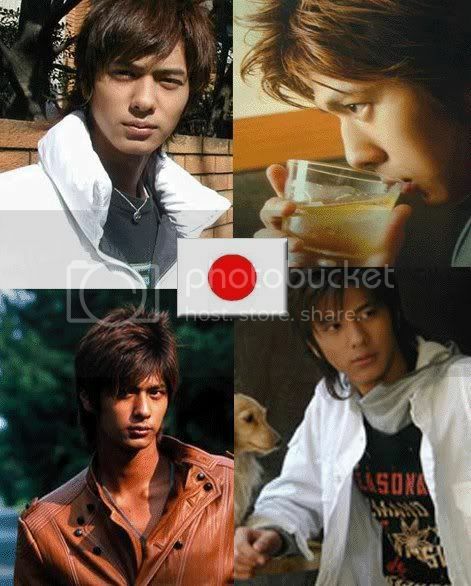 .,`i like kim ki bum too..
Topic: whAt's yOur favOrite Taiwanese DraMA???? .,` anyway..where dO yOu live? .,SuMMER X SuMMer is gOod toO..
Is he a member of nEws? hOntOu ni kAWaii!!! zettai kawaii!! is it true thAT he's haLf filipinO??? .,` prince of tennis?? hahaha! ..tHey are sO handsOme in persoNal! .,`why do you prefer the second one? .` .. where do you live? whAt's yOur favOrite Taiwanese DraMA???? hEy gUys.. cAn yOu giVe a List Of yOur favorite Taiwanese Dramas..
.,` anD pUt reasOn ..whY dO yOu Like it.. and ..pUt pHOtos ..
..,`yOu can alSo pUt here yOur fav. taiwanese idOls.. ., prOmise.. shE's oNe Of mY favOrite actreSs! .,`especiaLLy in iT stArted with a kiSs..
.,`hana kimi... is very popular in philippines?? 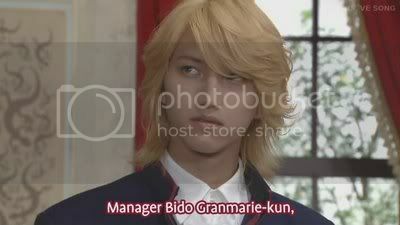 .,` i dont know.. But,iN a website,,, they always tAlk about hana kimi..!??? Topic: Filipinos.. Marian Rivera or Angel Locsin? Topic: Who's watching Filipino dramas? .,`mE.. im watchiNG kaPusO. DRamAs..! hOw ABoUT YoU GuYs?